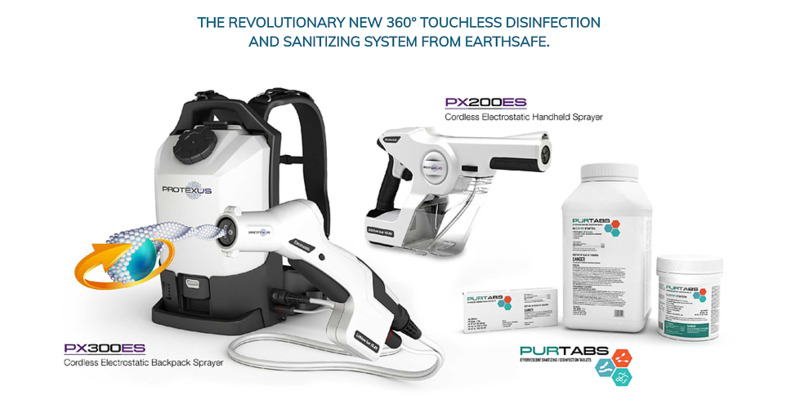 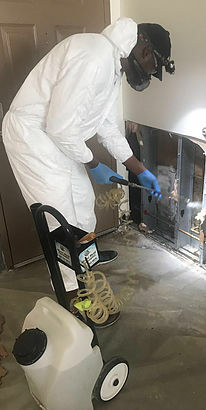 Prominent Florida Environmental Service Provider, Miami Mold Specialists, Expands Business, Adds New All Natural Static Prevention and Static Removal Service Division. 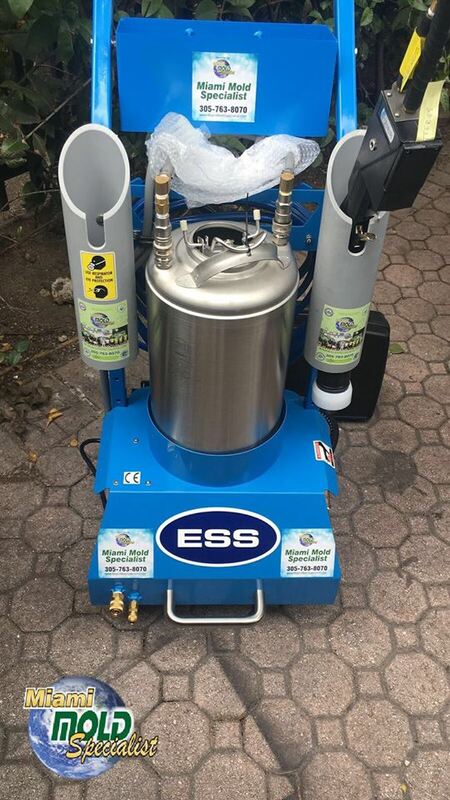 High tech and eco-friendly static control services now available from South Florida's premier indoor environmental service provider, Miami Mold Specialists. 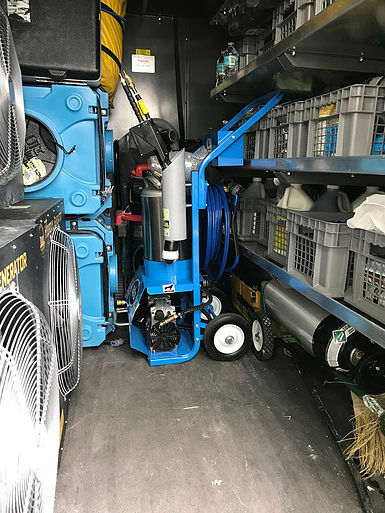 According to Miami Mold Specialists new static electricity service page- "The ACL Staticide 3000G Staticide® Concentrate is an easy-to-use, topical anti-static solution and a highly-effective method for long-term static control. 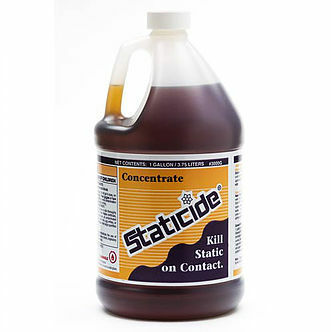 ACL Staticide 3000G is widely used in a broad range of industries, and available in several different formulations." 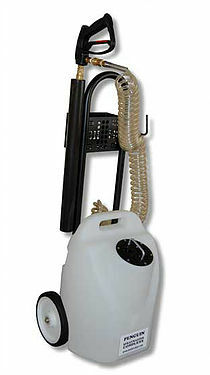 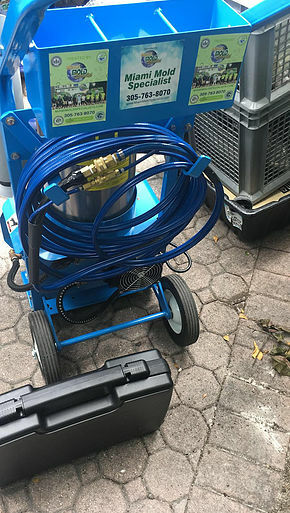 Miami's Premier Indoor Air Quality, Mold Remediation, Water Purification Service Provider- Miami Mold Specialist: High Tech and Eco-Friendly Indoor Air Quality, Mold Inspection, Mold Testing, and Mold Removal Services.